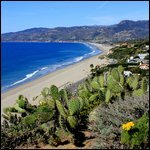 I have hiked many times in Point Mugu State Park, in all seasons. 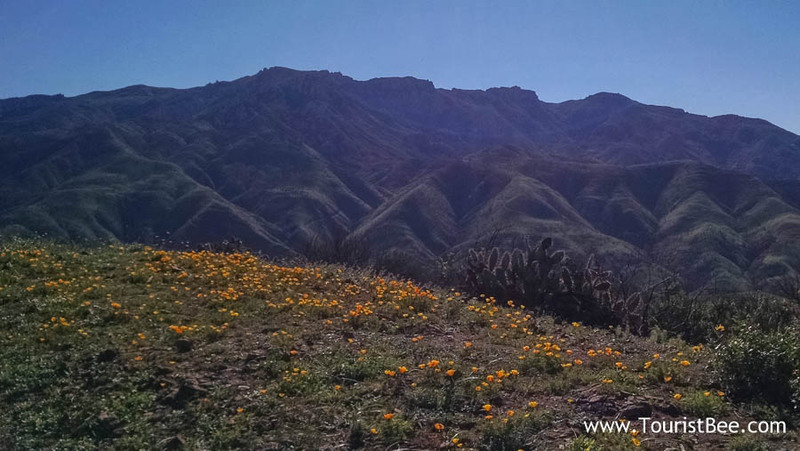 Early spring is my favorite season however, when all the vegetation is coming to life. 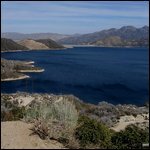 I have also enjoyed the Point Mugu State Beach on numerous occasions with my kids as we have observed many birds and some occasional dolphins and sea lions. 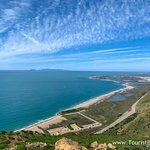 Come along with me as I show you some of my favorite travel photos from Point Mugu State Park. 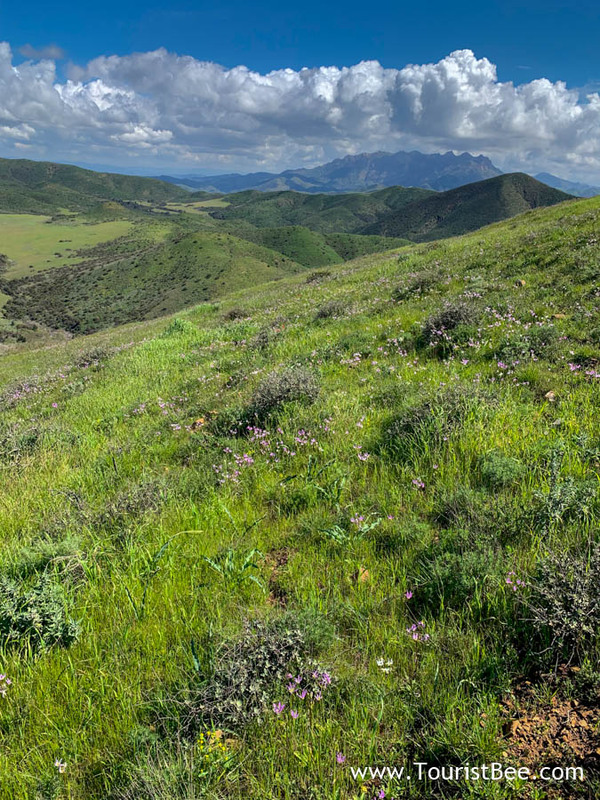 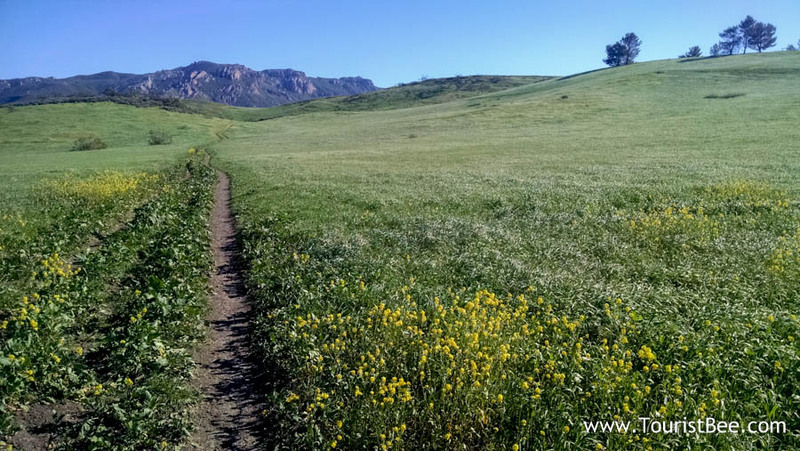 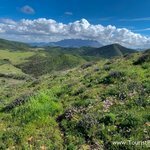 Point Mugu State Park is a beautiful place to hike especially in the early spring when all the flowers are blooming and the grass is green. 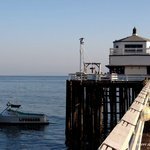 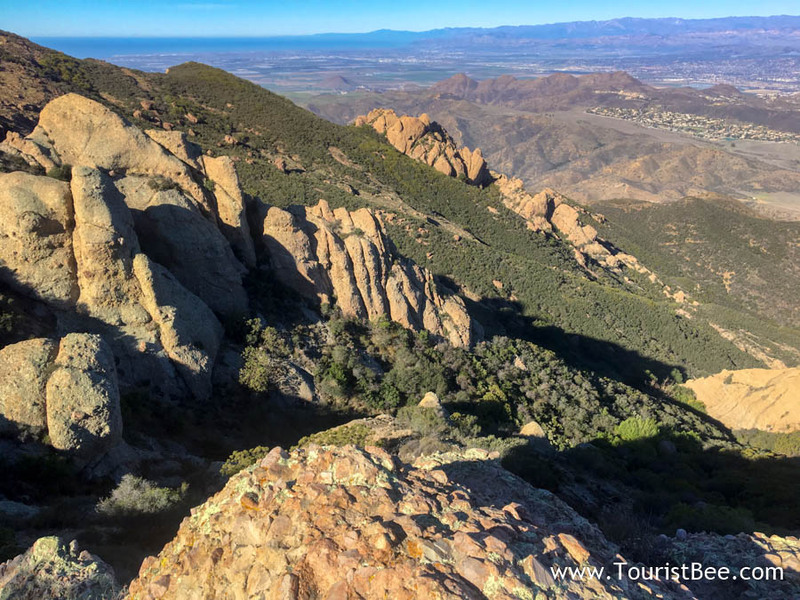 I have written about my favorite places to see in Point Mugu State Park, but in this article I want to show you some of my favorite travel photos from this beautiful park.